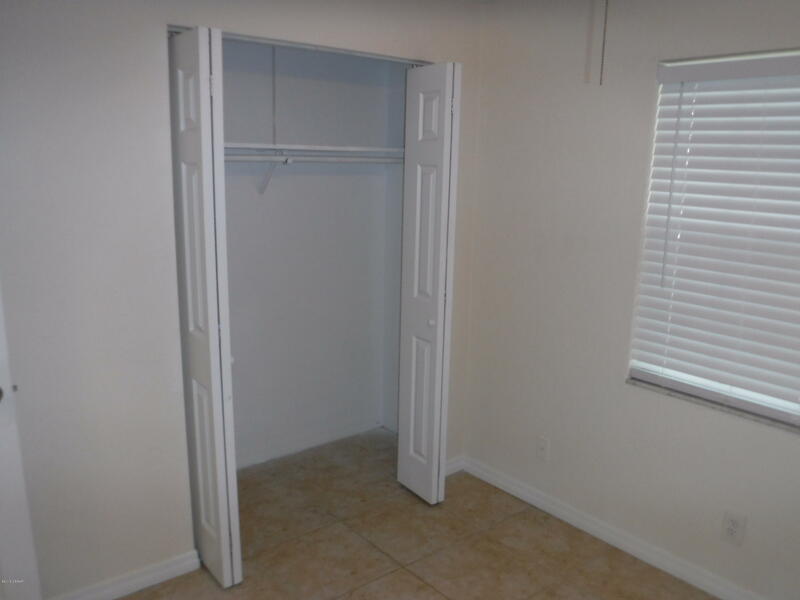 Stop right here ! 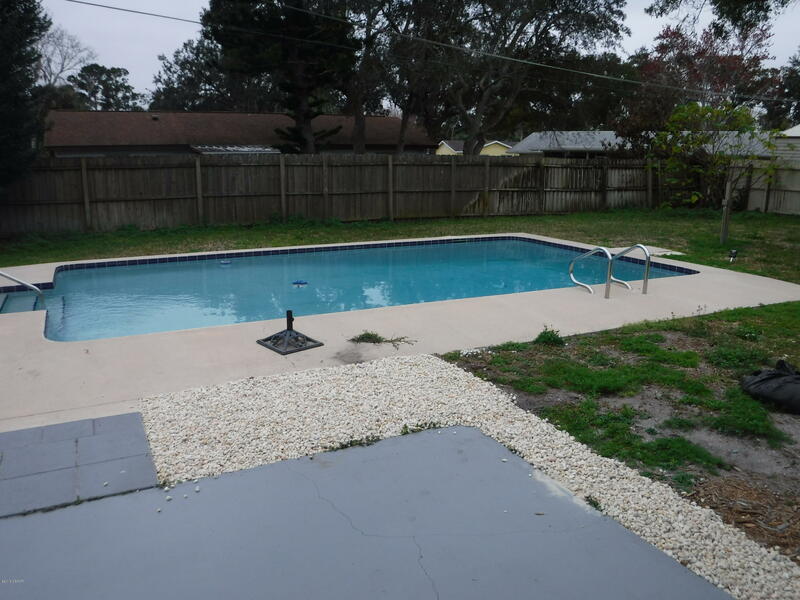 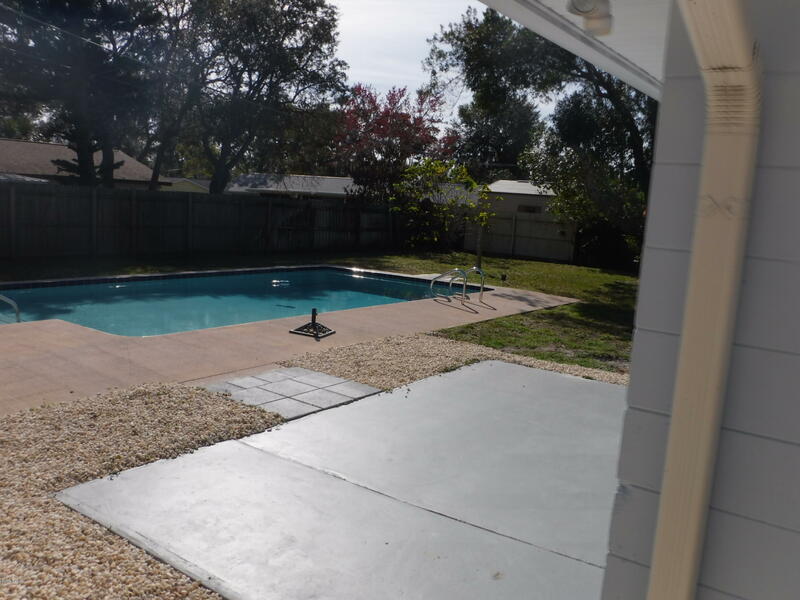 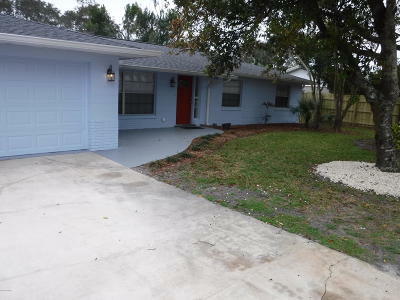 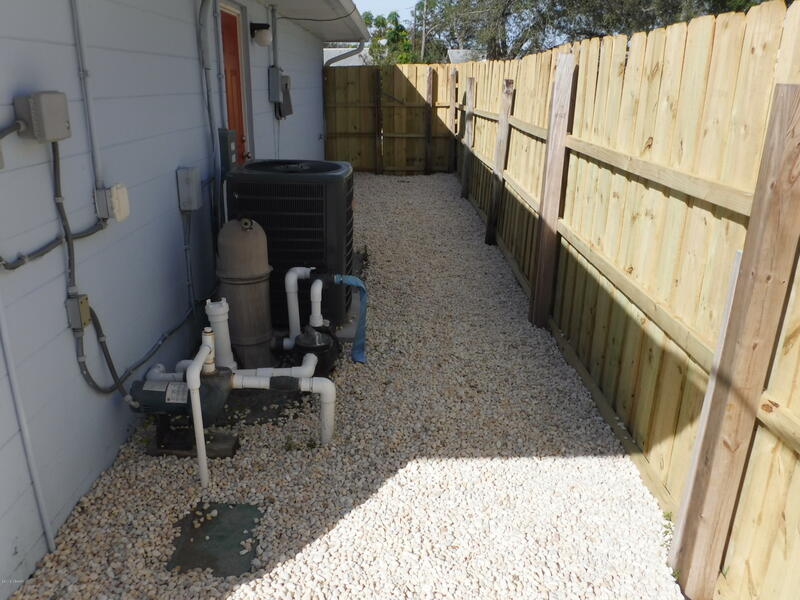 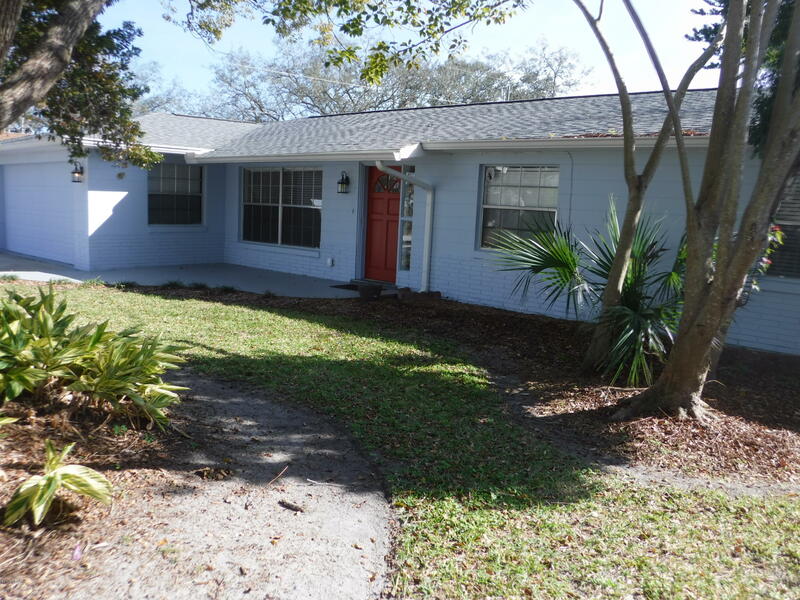 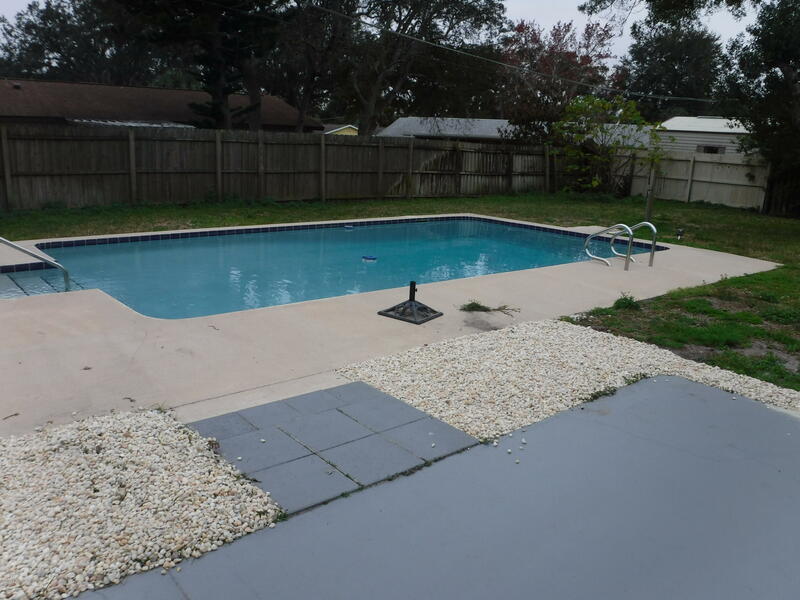 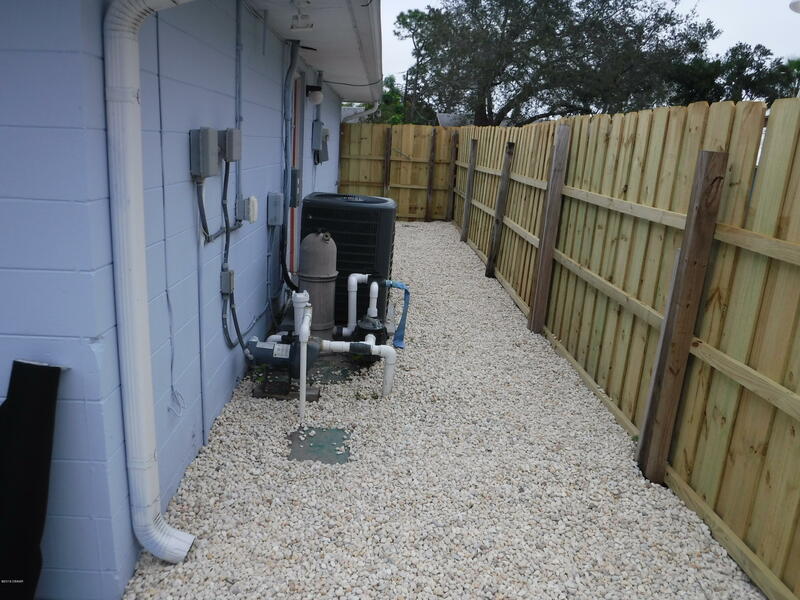 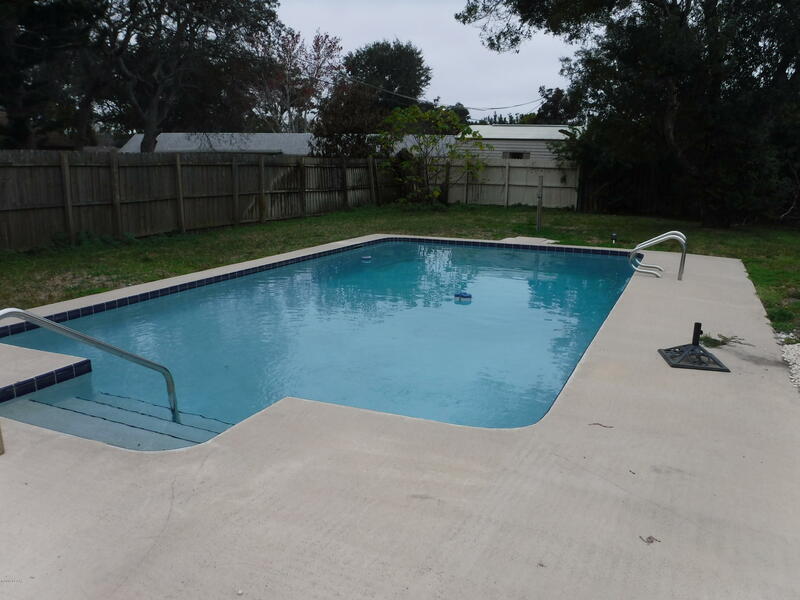 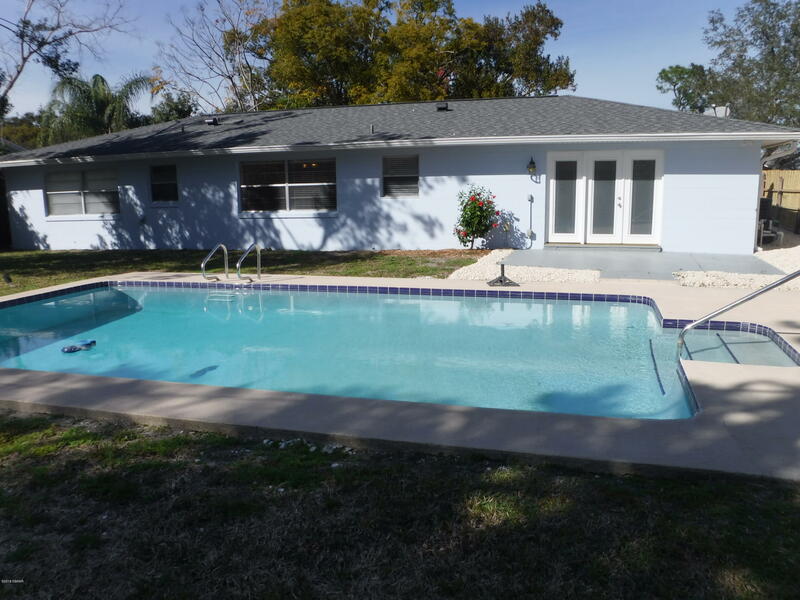 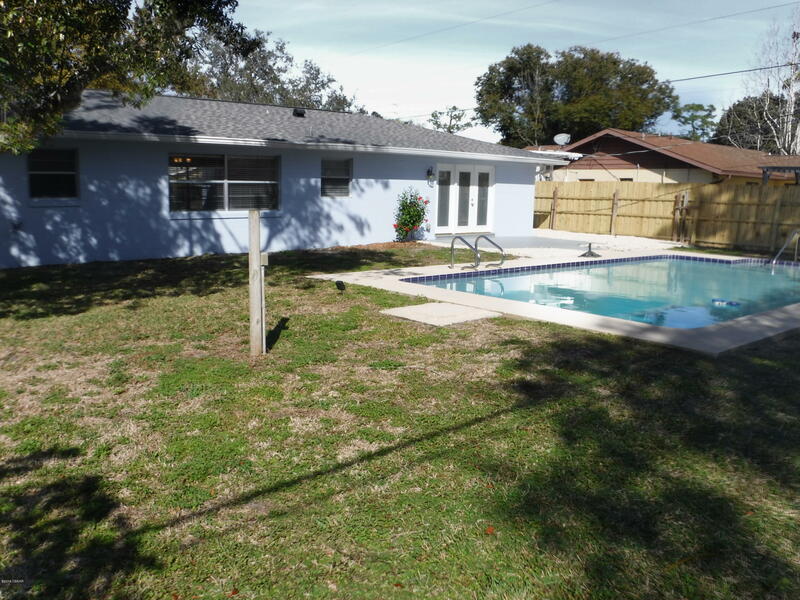 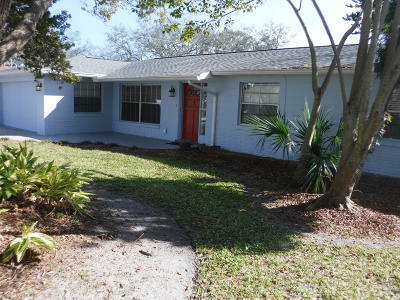 This pool home is ready for your family ! 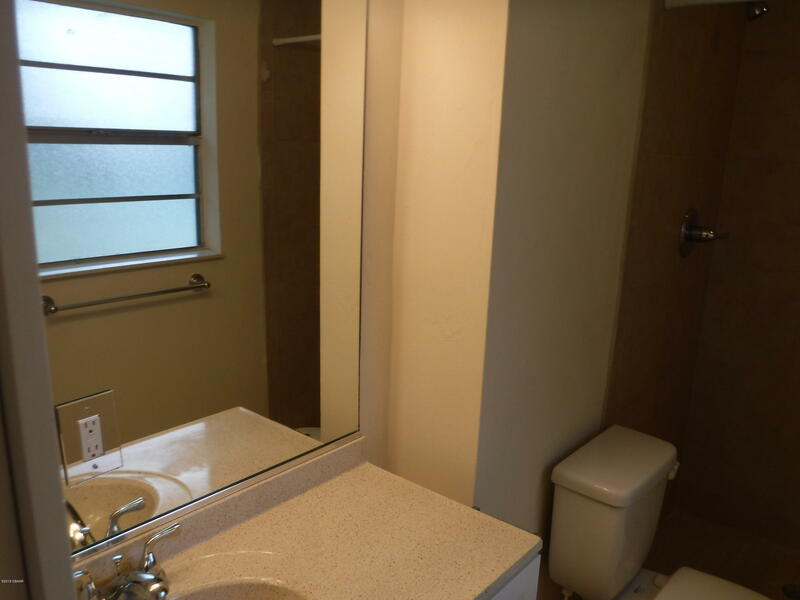 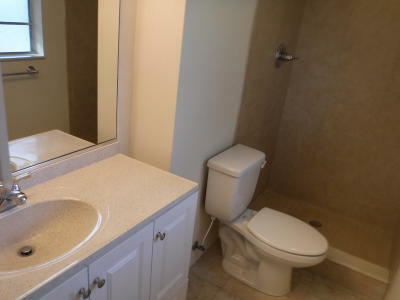 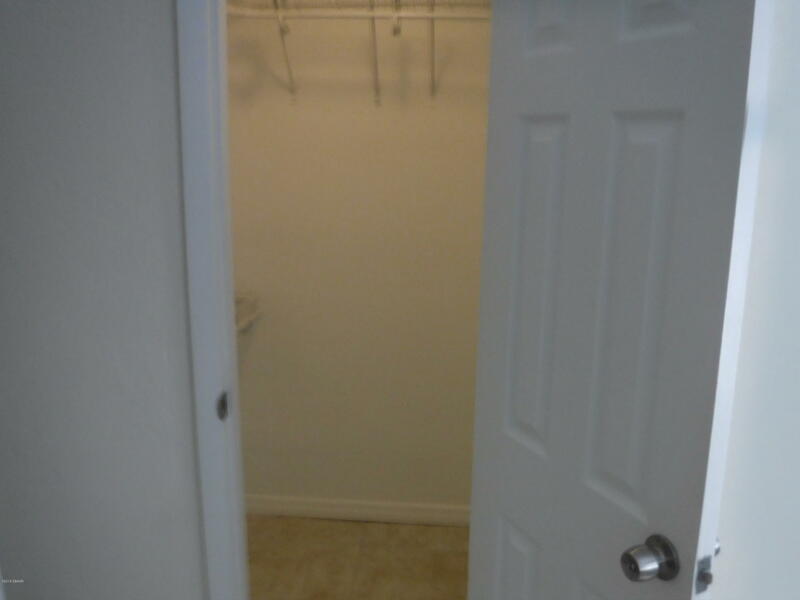 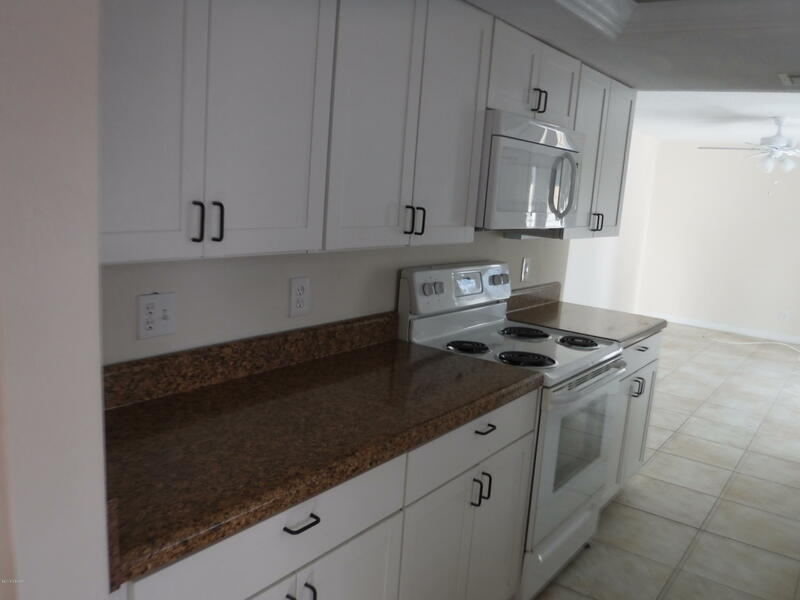 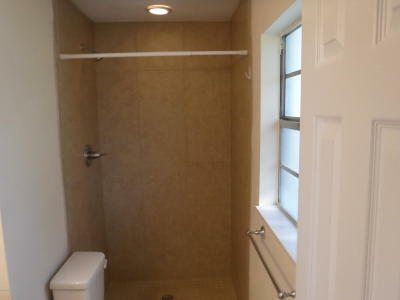 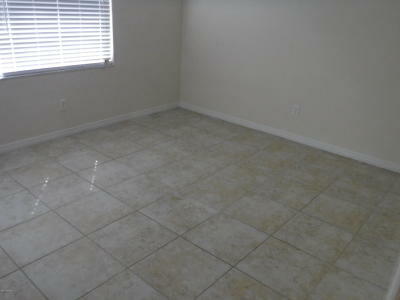 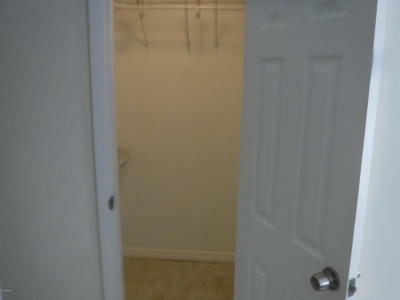 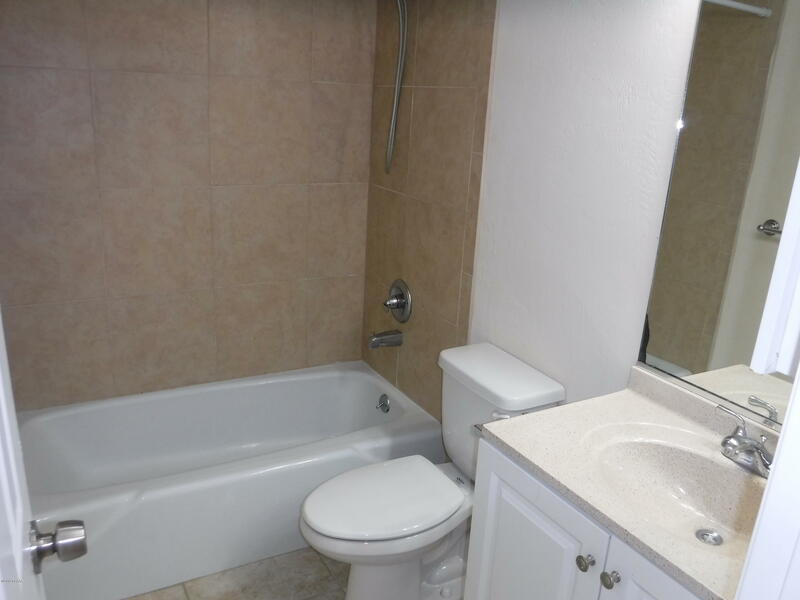 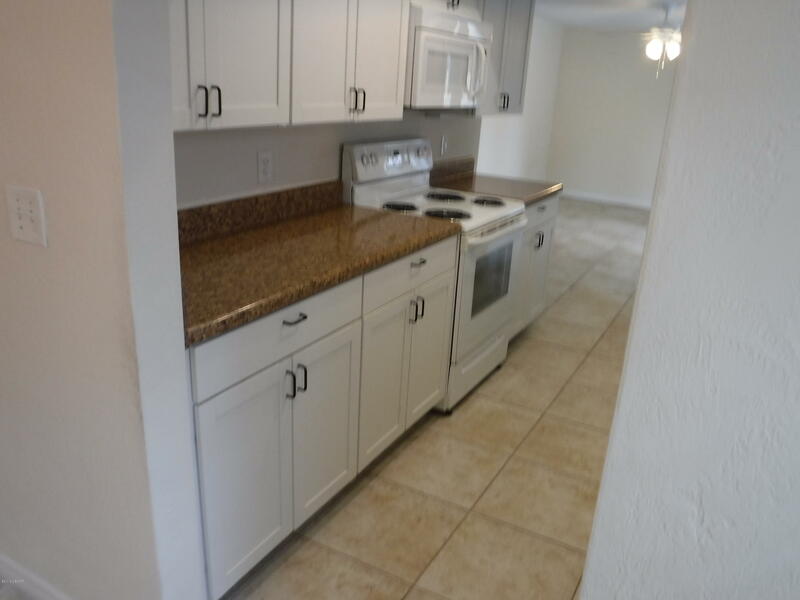 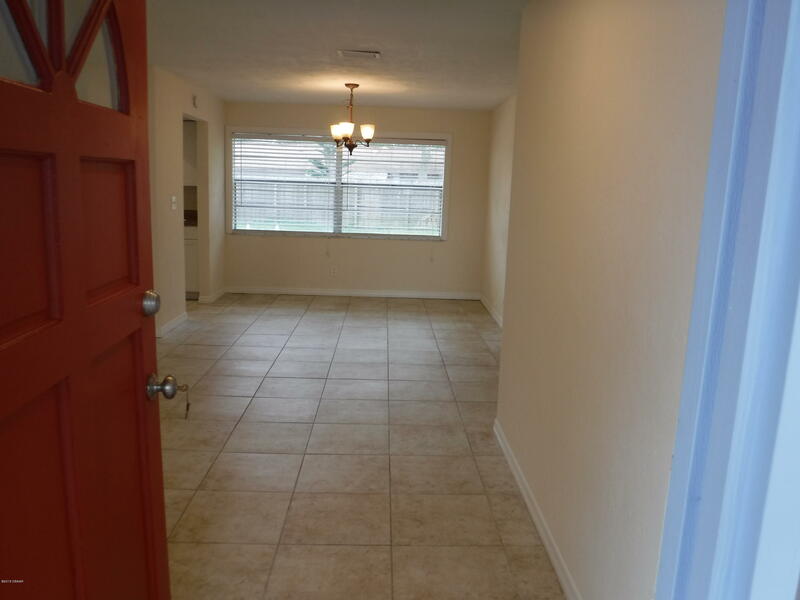 With over 1450 SF of living space, and new or newer everything ! 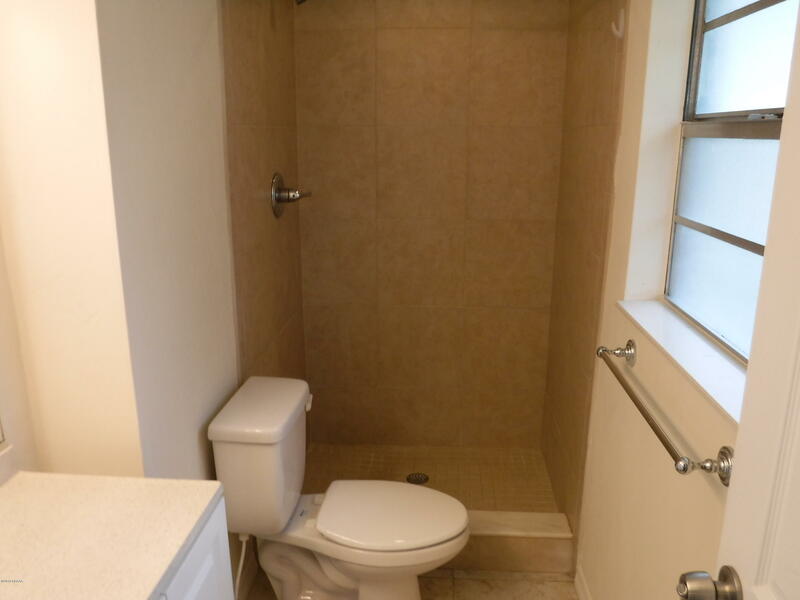 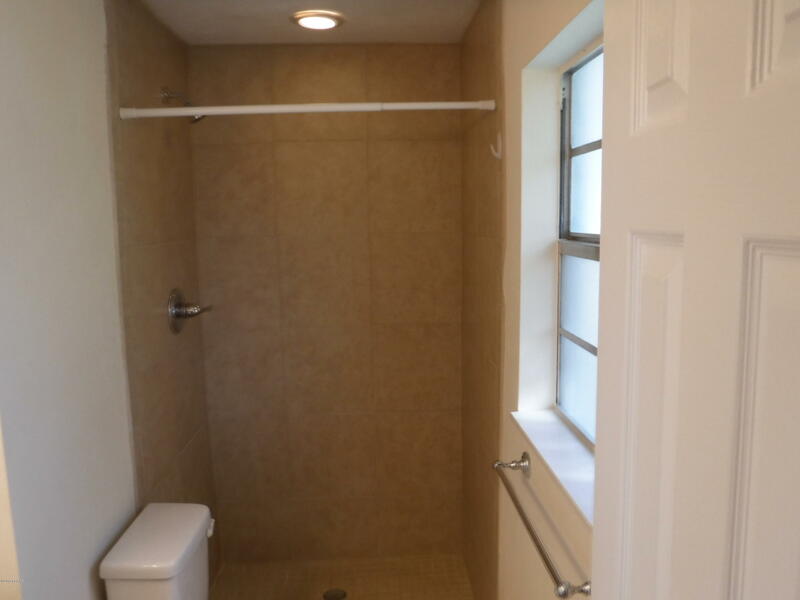 Fresh paint and tile throughout this home . 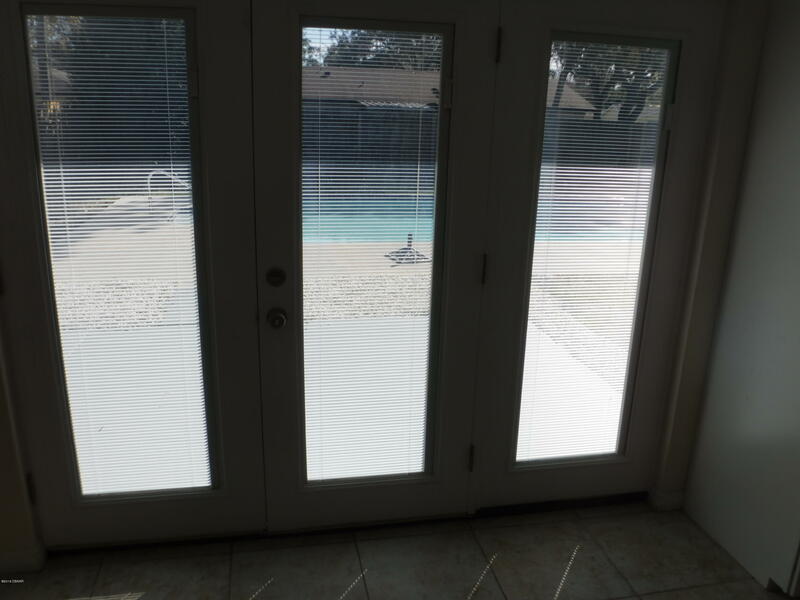 The Formal dining room and step saver kitchen are bright and a great place to watch the kids and guests enjoy the pool . 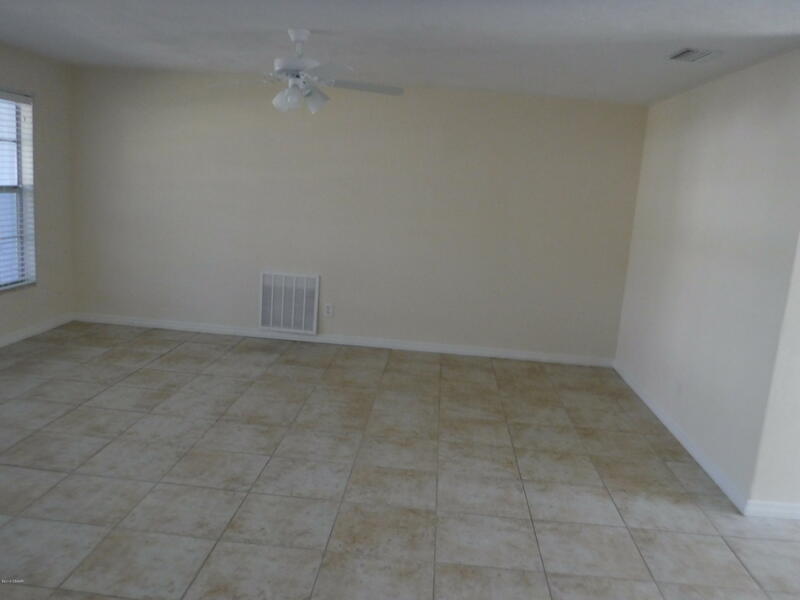 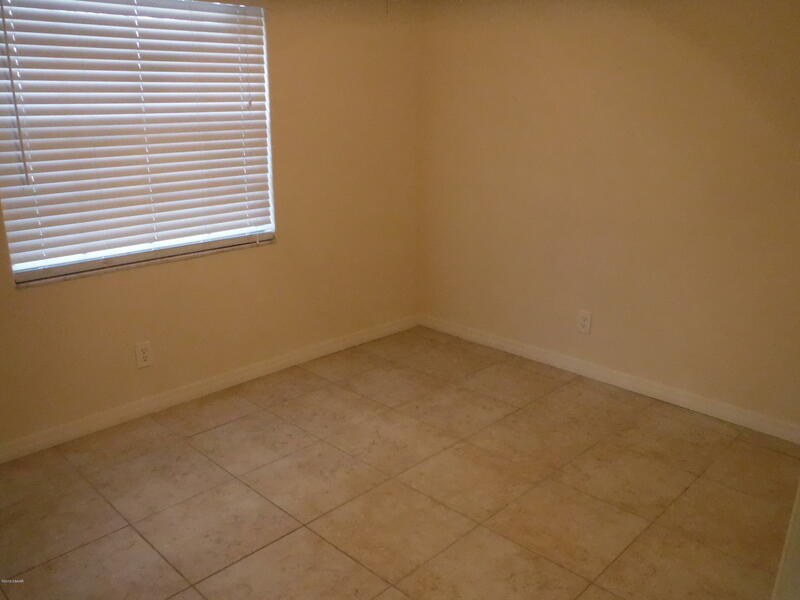 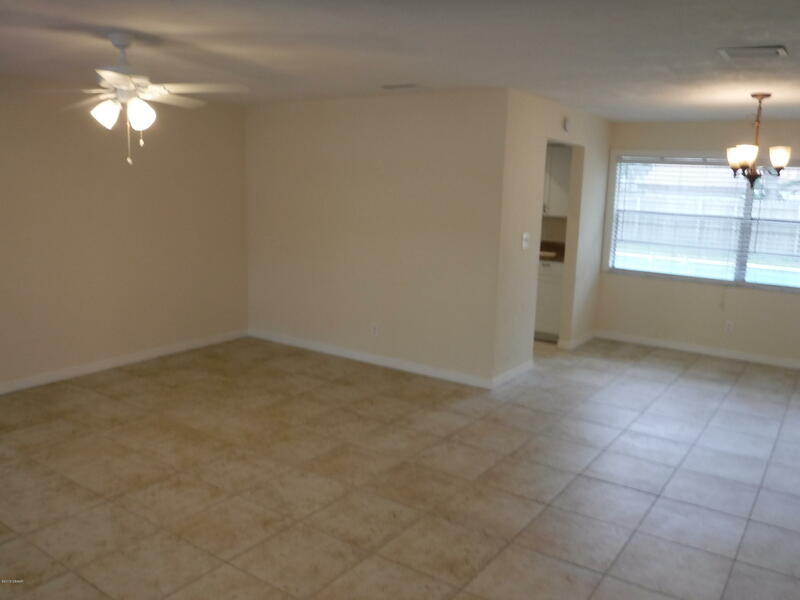 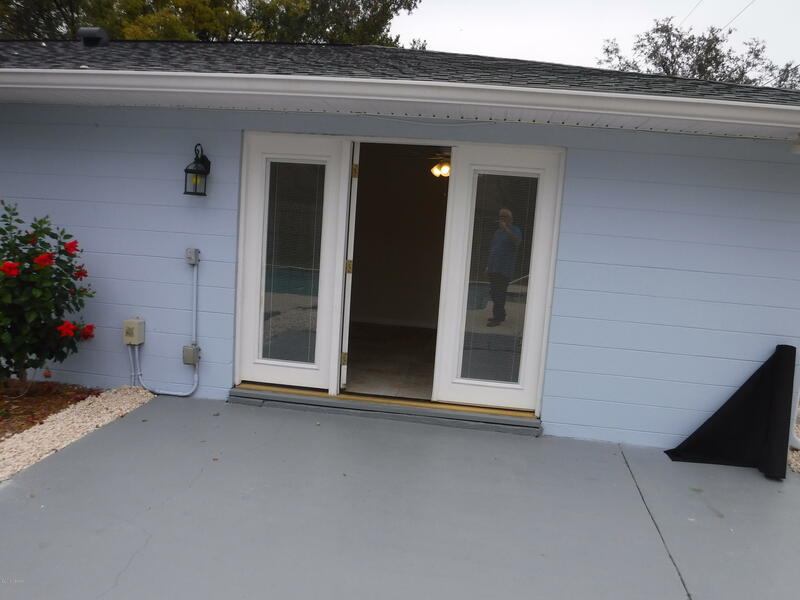 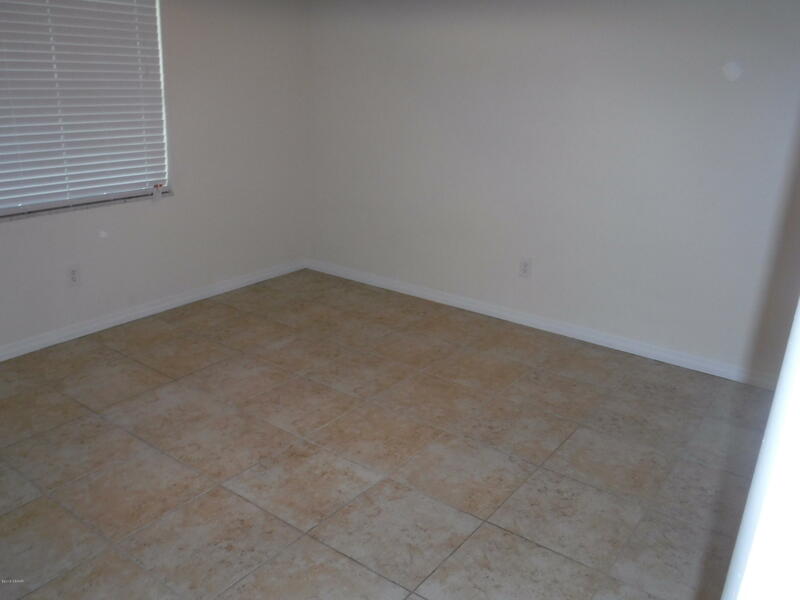 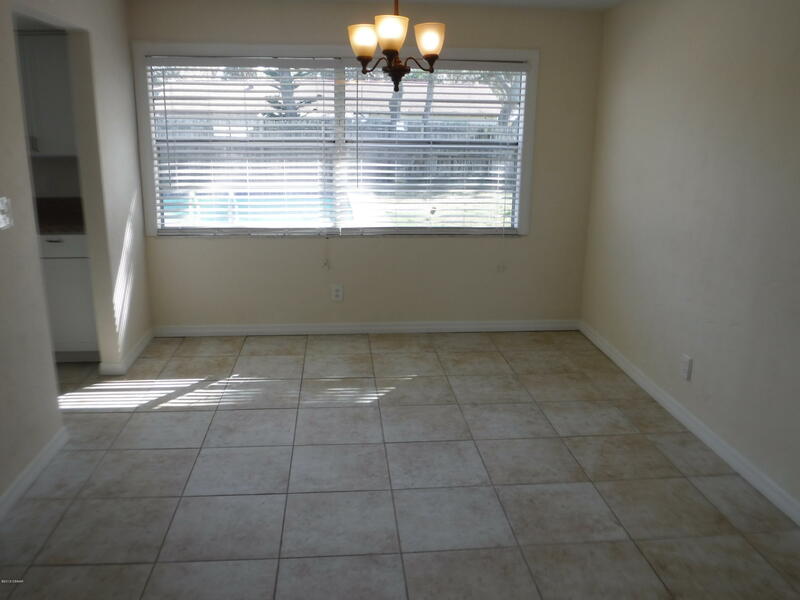 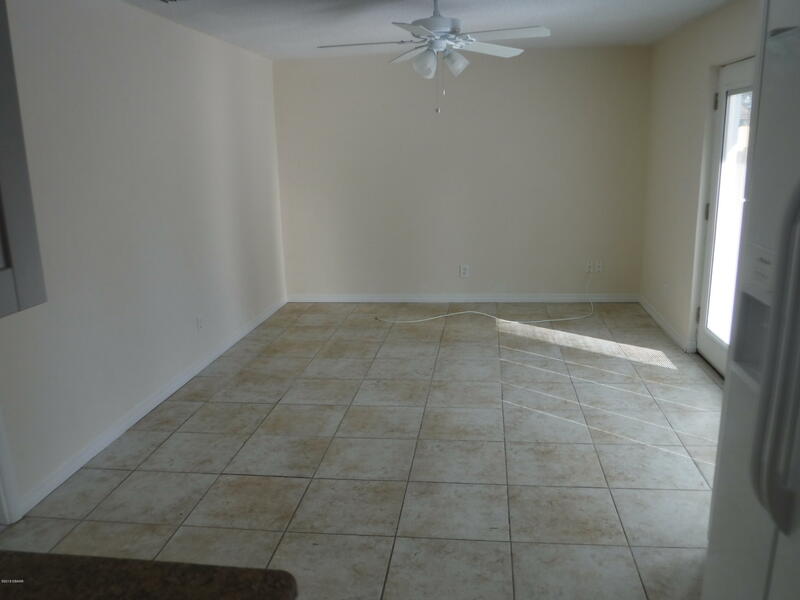 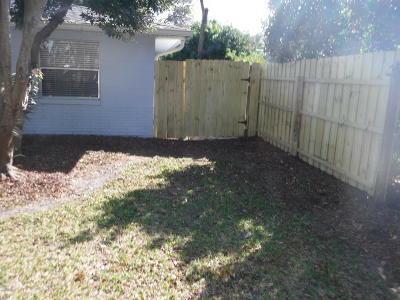 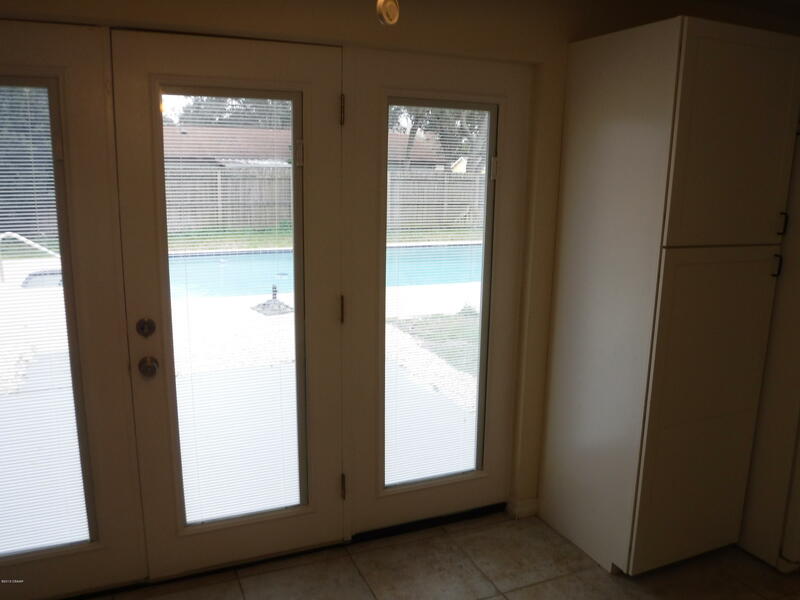 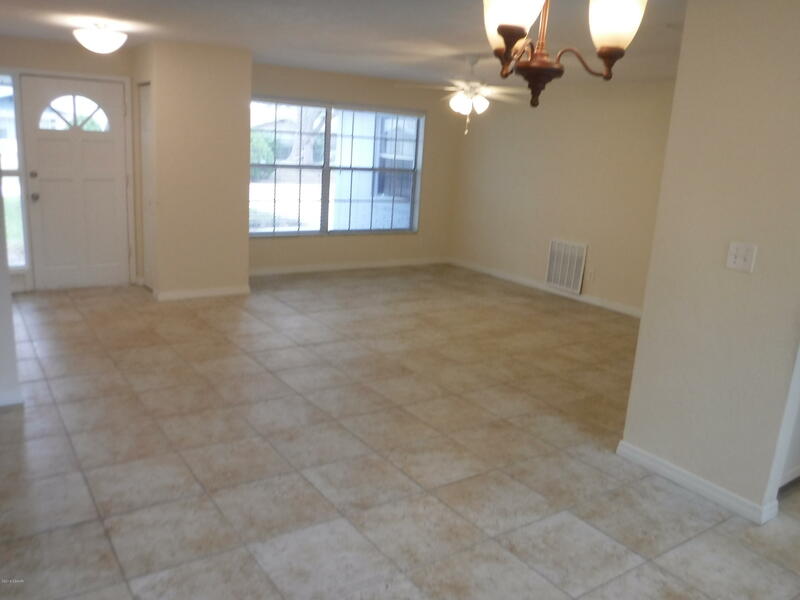 The Family room is good sized with double doors to your fenced yard so bring the pets . 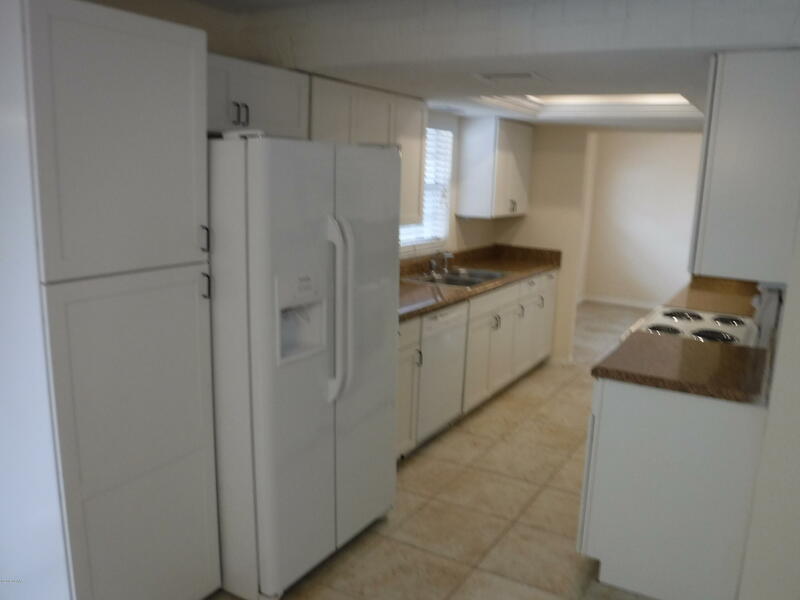 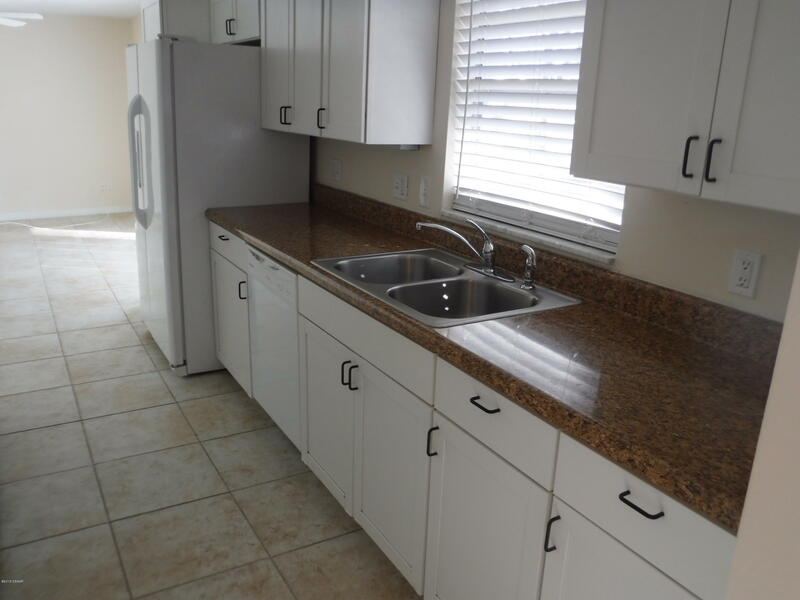 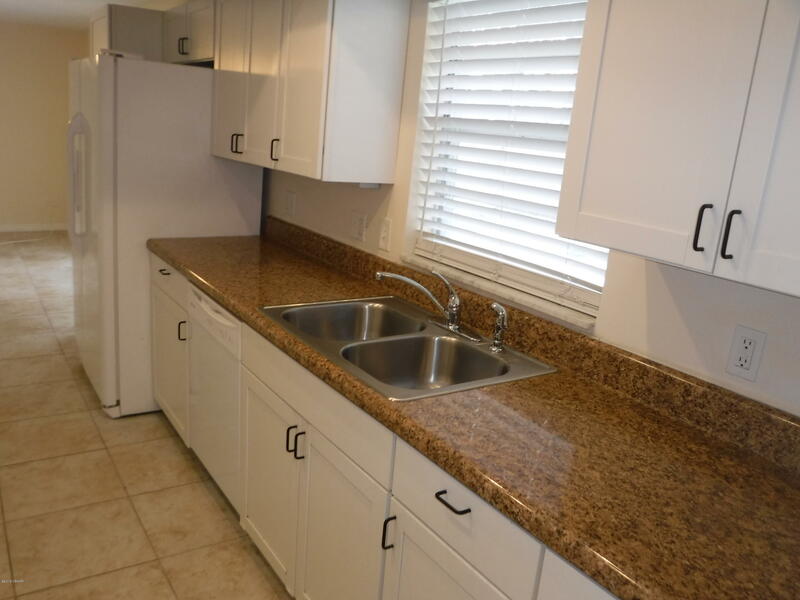 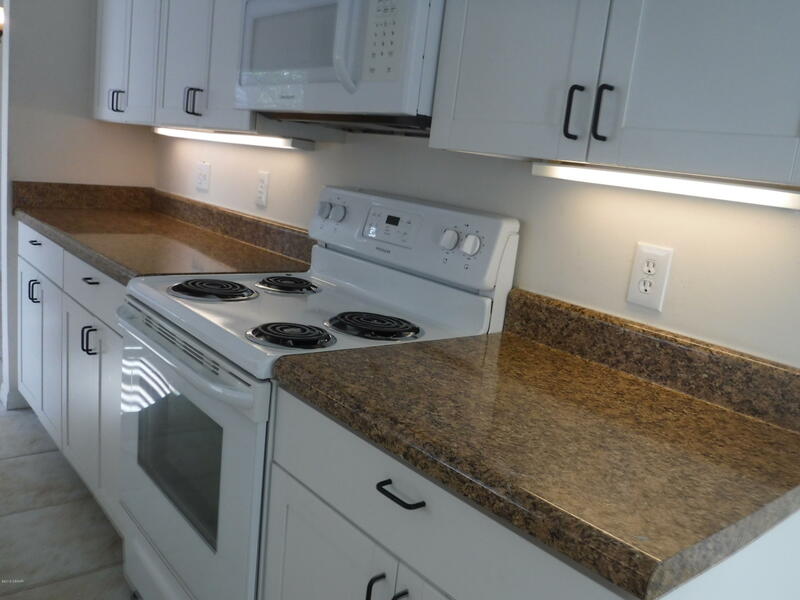 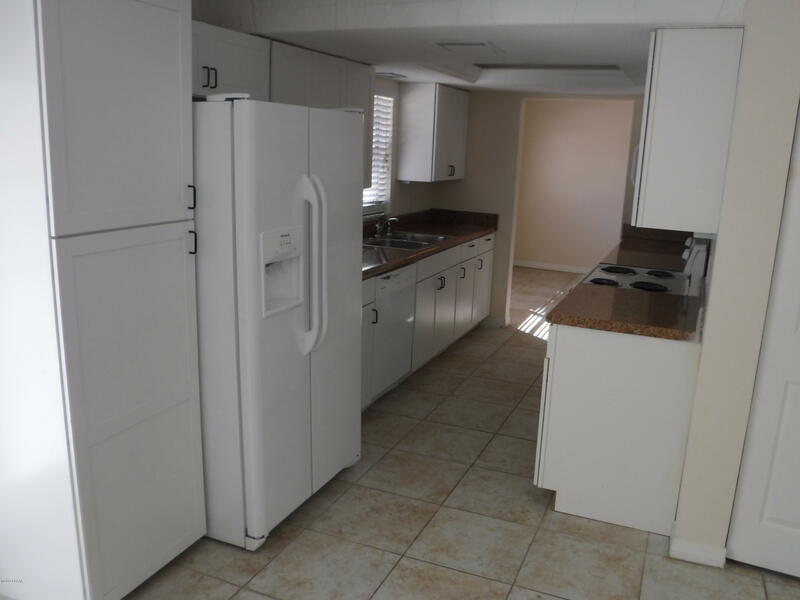 Top it all off with new fixtures, under cabinet lighting, ceiling fans all around, all this home needs is a family !